Just as individuals are responsible for their health and well-being, so too are corporate bodies responsible for the health and well-being of their moving parts; their employees. Faith Grant, together with a team of experienced professional employees and strategic partners provides the means for corporations to manage the health of their employees from the pre-hire phase, through to on-site injury prevention and management of workplace injuries. Tegan is a Leadership in Energy and Environmental Design (LEED) accredited civil engineer who has broad experience overseeing how buildings come together from multiple perspectives, be they from that of the designer, architect, contractor or supplier, all the way to the client. Tegan has a background in structural engineering and project management for mixed use, commercial and residential projects. Before forming RedBrick in 2012, Tegan was a project manager with ProCura Real Estate Services. Recently Tegan co-founded Homestead, a new co-working space in Edmonton’s downtown. This is where RedBrick’s offices are located, as well as where Tegan continues to contribute to the business and entrepreneurial community in Alberta. Nicole Matos is the founder, owner and CEO of Rivet Management, where she prides herself on creating commercial interiors that impact their client’s revenue. Before founding Rivet, Nicole worked with the federal government as a project manager and for another local construction company. While working full time, Nicole completed part time courses to obtain her project management diploma, many of the construction engineering technology courses and many design courses. After gaining experience in her field, Nicole was excited to start a company that could offer design and construction in one company and that would focus primarily on commercial tenant improvements. 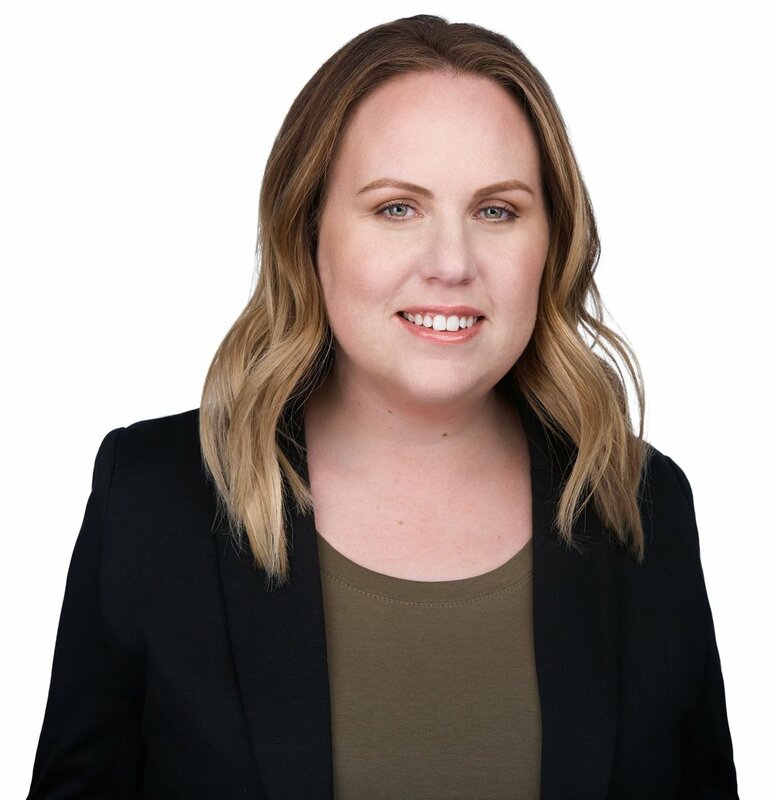 Nicole spends her extra time with her husband and three children, being actively involved in their community activities such as her children’s hockey teams, as well as devoting time to work with women entrepreneurs and her fellow Metis business community.